I teach graduate educational technology courses at Boise State University to mostly in-service teachers. One of them is Integrating Technology Into the Classroom. It as a course with a project-based learning framework. Learners are given a series of course projects and asked to develop learning activities for their particular content areas and grade levels. Examples include developing a video library and associated lesson for their content area; developing a lesson for their content area that uses social media, etc. 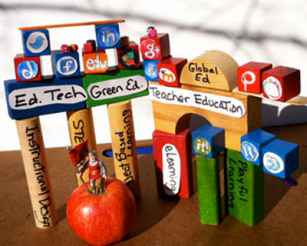 My experience of EDTECH 541 stands out for me as the best experience I have had in learning. I say this for many reasons, and they start with how the structure of the course allowed such creative freedom along with the exploration and experimentation of new tools. With every assignment, I just remember thinking how fun it was, and how great it was that a school class could engage me so much. Each assignment just seemed to get better. It also seemed like everything just flowed, and the work I was doing had some real impact. 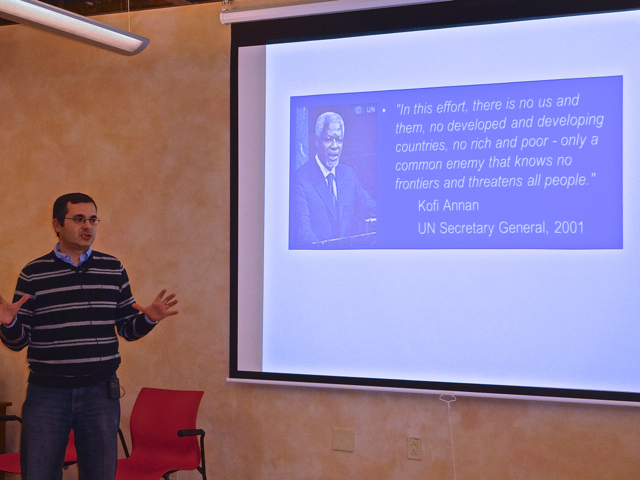 I was using the skills I practiced and learned the night before working on the project, the next day in my workplace. I even helped coworkers based on some of the things I learned in the class. I also remembering throughout the course how great it would be to do that kind of work for a living. It validated my choice and the months I spent trying to find a master’s degree I wanted to pursue. And it was a vast amount of time. I looked for nearly 4 months trying to find something, and just by chance I discovered this program. The EDTECH 541 experience I had was worth it. Learners need to be given authentic tasks which asks them to put their “selves” into the learning projects. As noted in this communication, school should be fun and engaging. Skills being acquired by learners should be relevant and usable in their lives outside of the classroom (regardless of age). Social-emotional gains are important. Learners gaining confidence in themselves and their abilities should be an intentional goal in all learning environments. Due to the interest of my post The Other 21st Skills, I decided to individually discuss each of the skills or dispositions I proposed that are in addition to the seven survival skills as identified by Tony Wagner. 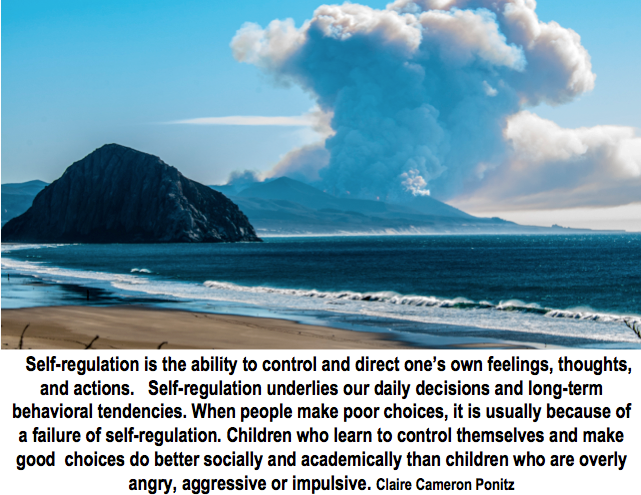 This post focuses on self-regulation. Self-regulated learning is the conscious planning, monitoring, evaluation, and ultimately control of one’s learning in order to maximize it. It’s an ordered process that experts and seasoned learners like us practice automatically. It means being mindful, intentional, reflective, introspective, self-aware, self-controlled, and self-disciplined about learning, and it leads to becoming self-directed (The Secret of Self-Regulated Learning). Regulates and controls emotional and cognitive processes. What is the best way to go about this task? How well are my learning strategies working? What changes should I make, if any? What am I still having trouble understanding? What can I recall and what should I review? How motivated am I to do the learning task, and how can I increase my motivation if I need to? If my confidence in my ability to learn this material sags, how can I increase it without becoming overconfident? Am I resisting material that is challenging my preconceptions? How am I reacting to my evaluation of my learning? How can I create the best, most distraction-free physical environment for the task? (The Secret of Self-Regulated Learning). In order to effectively “teach” or demonstrate these questions, educators can practice and model using these questions him or herself. S/he can verbalize these questions and responses while modeling a learning task. In other words, the learners can benefit from observing the educator engage in this metacognitive process. Phase 2. Performance control—This phase involves processes during learning and the active attempt to utilize specific strategies to help the learner become more successful. 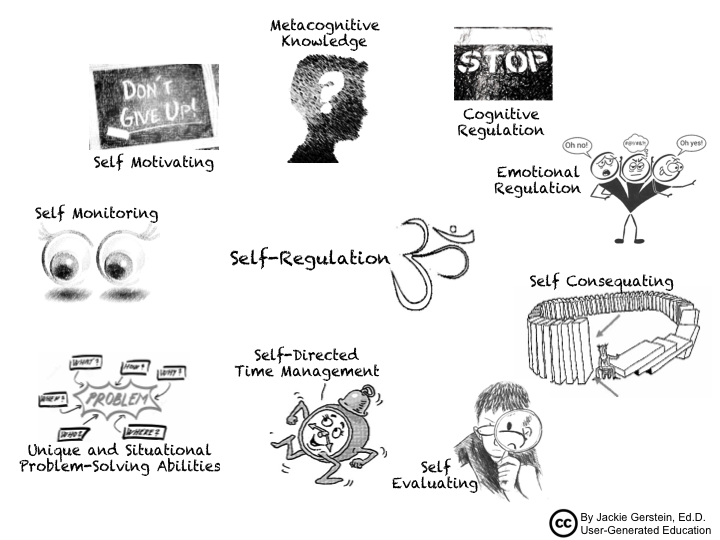 Self-regulation has always been an important skill for learners to master, but changes in the learning landscape due to technological advances and open access to information have increased the necessity for this skill. Teen Questionnaire – Do you self-regulate? How can I create the best, most distraction-free physical environment for the task? How does this material relate to other things I’ve learned or experienced? I recently become the Cafe Scientifique coordinator for Santa Fe, NM. I realized after the first session that this program is what TED talks could or should be especially for teens and tweens. The background and description of Cafe Scientifique . .
Real scientists are invited to do the talks. Real is this case means that they are practicing scientists working in labs, research settings, etc. Here are 10 Tips for Finding Great Teen Café Presenters and a blog post Preparing Scientists for a Teen Café. 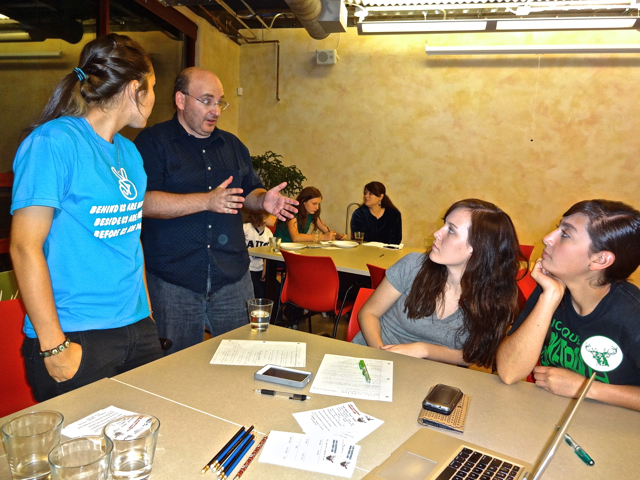 Once selected, scientists are prepped about how to give a talk to teens. They are given some guidelines – see Cafe Scientifique New Mexico Guidelines for Presenters. Scientist presenters are also asked to give a dry run with the program organizers who offer feedback about how to better present to the teens. 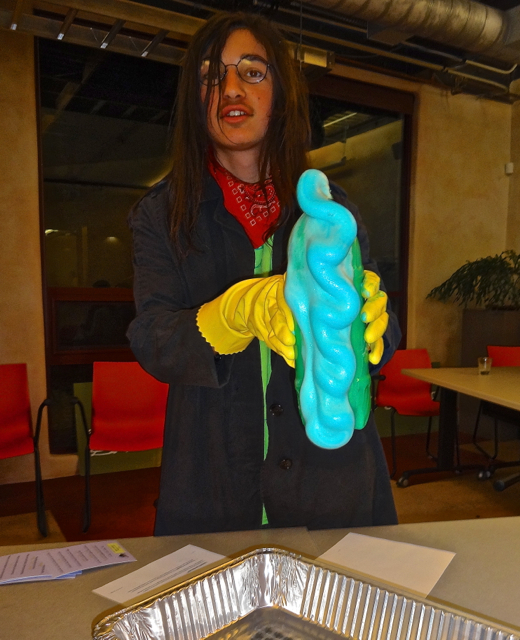 Typically as a follow-up to the talk (although sometimes it is done as an introduction to the talks), teens engage in some hands-on activities that support the concepts presented by the scientist. A sampling of these activities can be found at http://teensciencecafe.org/resource-categories/hands-on/. 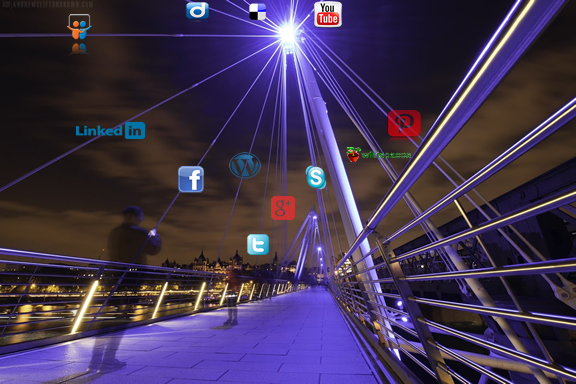 I teach a graduate course for the Boise State University’s Educational Technology program called Social Networked Learning. 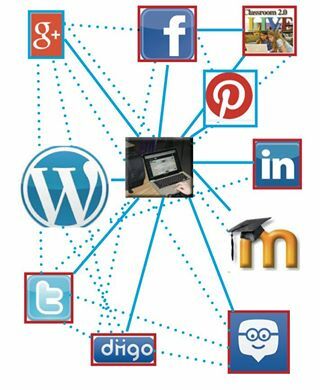 I discussed it in Educators as Social Networked Learners and Educator as a Social Networked Learner: Presentation Materials. 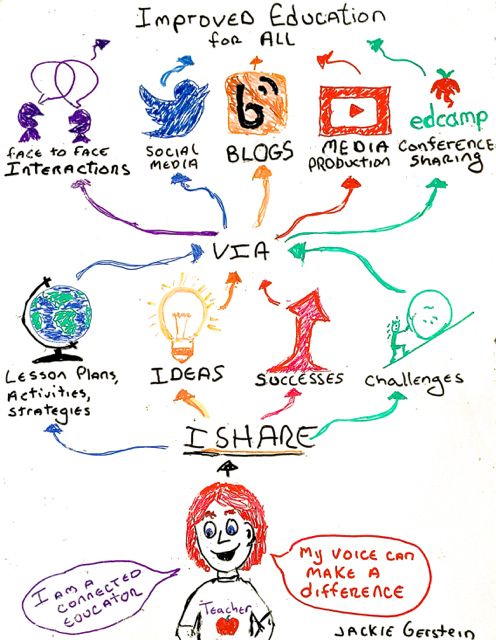 One of the assignments later in the course is creating a diagram of one’s personal learning environment. Some previous activities students completed prior to this assignment include: joining Twitter, using Facebook for our class communities, following and contributing to Twitter hashtags and Tweet chats of their choice, attending live webinars of their choice, and joining additional online communities related to their professional interests. 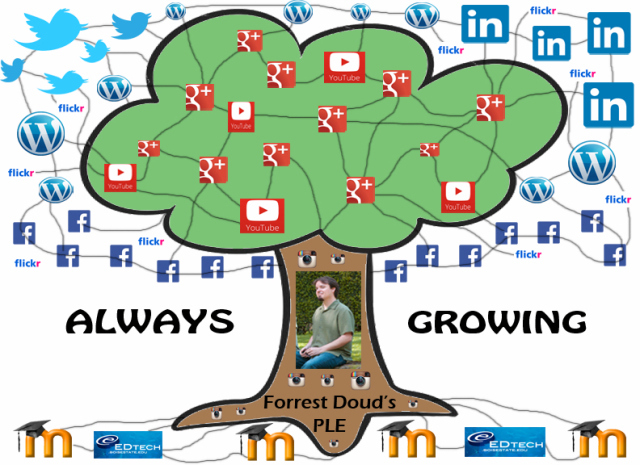 Now that you’ve added more online communities to your PLE, create a diagram to represent them. 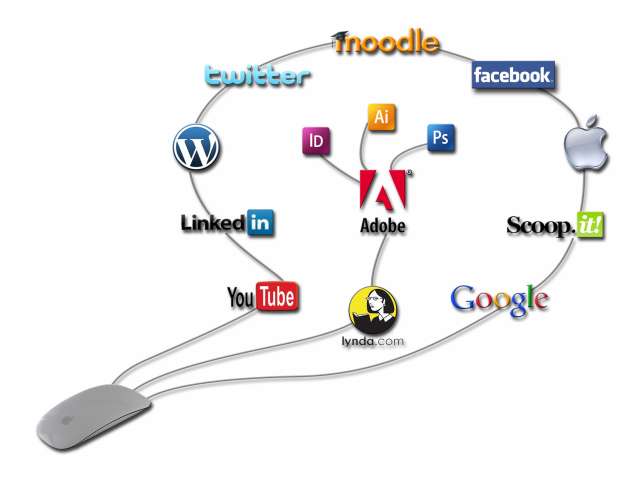 Create a PLE diagram of your online communities. 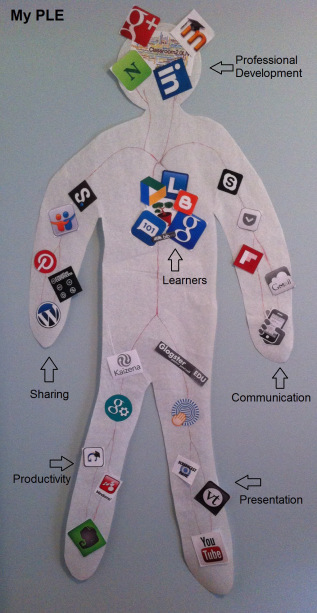 See examples PLE Diagrams at http://edtechpost.wikispaces.com/PLE+Diagrams. Represent at least 10 different online communities in your graphic and explicitly show connections between the communities. You can be as creative as you’d like with this depiction. You can hand draw and take an image, or use any type technology. Post a link and screenshot of your PLE so you classmates could view it on Facebook. Complete a Reflection: Via a blog post answer the following questions: What did you learn about yourself when looking at your PLE? Visit your classmates’ PLE posts. How does your PLE compare to other peers in class? Write a self-reflection and a comparative analysis that discusses similarities and differences between yours and your classmates’ diagrams. This analysis should be in terms of content not the type of creation. For some students, the image spoke volumes, for others it was their reflections on the process and insights that occurred through reflecting on the process of creating the PLE diagram. Below is a sample of the students’ work. 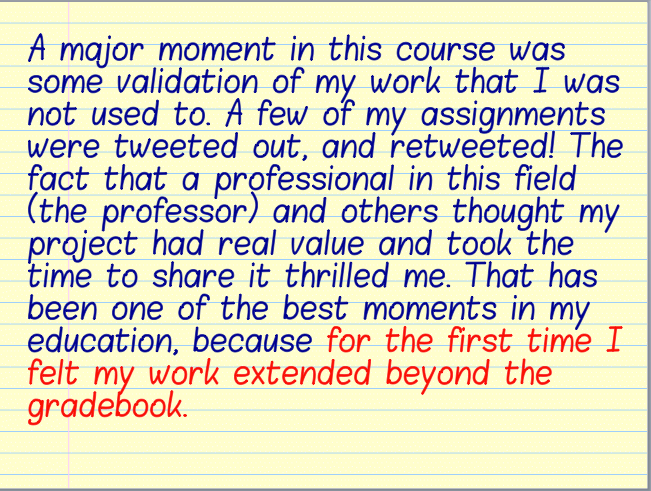 As evident in the student reflections, they find value in social networking for professional development. Those of us who are connected educators find value in being as such. We often discuss how to get educators who aren’t connected to do so. We encourage them to become active on Twitter. I have learned that it more difficult than just showing them Twitter. I don’t know what the magic “it” is that draws some of us to being connected. I believe the more structured activities helped the educators taking the course see the value of being connected and at least some will continue to be so after the course ends. In essence, this can be a model of professional development. Educators within their own professional development would be required (hate that term, but sometimes that is what needs to happen) or expected (better option) to participate in a series of connected activities, i.e., Twitter hashtags and Tweet Chats, other online live chats and webinars, live webinars and online conferences. 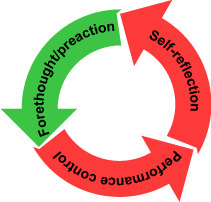 This professional development activity would be self-directed in that educators would select their own connected activities based on their professional interests within their own self-selected time frames. Hopefully, an extrinsic motivation or push would help educators find intrinsic value in being connected and would continue to be connected in the future on their own.